What does the bottom of the ocean look like? A global collaboration of public and private groups are working to figure that out. The goal is to completely map the seafloor by the year 2030 and three Alaska companies are pitching in. 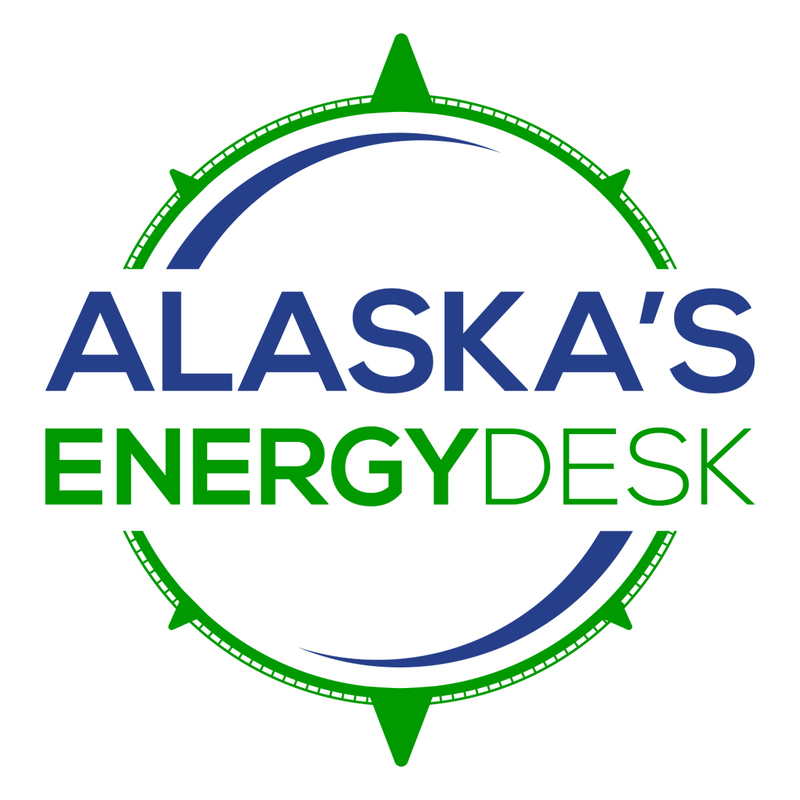 The Alaska Gasline Development Corporation is spearheading a project that could lead to the state getting a pipeline from Prudhoe Bay down to Nikiski in Cook Inlet, where liquefied natural gas would be loaded onto tankers and then shipped to Asia. But before they could decide if it was feasible to do that, project managers needed to know what the bottom of the inlet looked like. So, they hired a geoservice company to chart it out for them. Cook Inlet has extreme tides, giant boulders and moving sand waves that could potentially bury the pipeline. It turns out that Fugro — the geoservice company they hired to chart it for them, is part of a massive effort to completely map the seafloor by 2030. Khadjinova said maps of the seafloor are often just fillers. “That’s what we think it is; it’s not based on any sounding or measurement,” Khadjinova said. Fugro Geoservices Inc., is partnering with Seabed 2030 to replace those filler charts with real data. To do that, the company is doing new mapping expeditions. It’s also helping to convince governments, private companies and other sources of seafloor data to make it public, including the state’s gasline corporation. Krusen said the state corporation has to clear the request with BP, ConocoPhillips and Exxon Mobil first — they’re the ones who own the original data. But, he expects the data to be released in a few weeks. 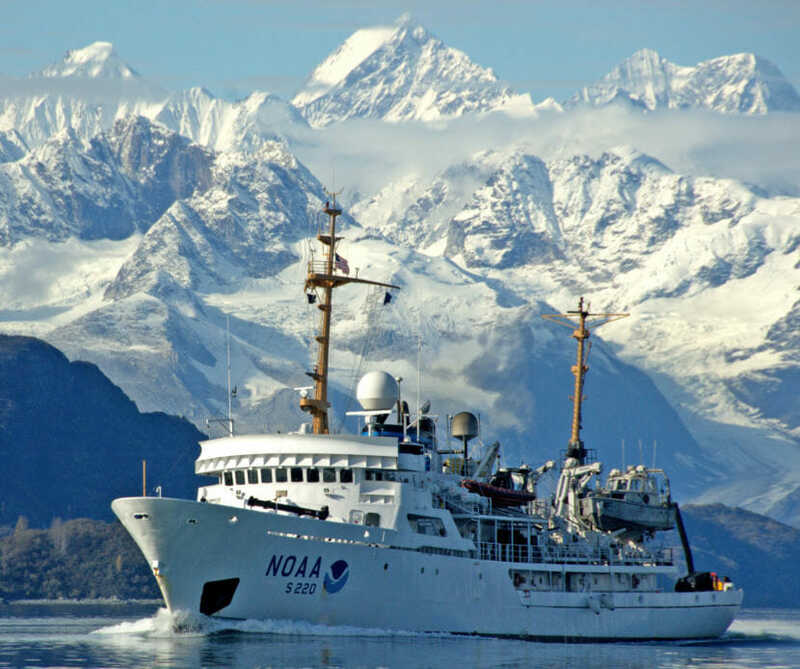 They’re not the first company in Alaska to pay for marine charting data, then turn it over to the public. In late 2017, the broadband company Quintillion finished installing more than 1,000 miles of cable along Alaska’s Arctic coast — bringing internet to communities from Prudhoe Bay to Nome. Just like the state’s gasline project, Quintillion needed to know what was happening under water before it could install the fiber-optic cable. Kristina Woolston, the company’s Vice President of External Relations, said when Quintillion started its project, there just wasn’t a lot of information available about the seabed floor in Northwest Alaska. “We had a blank map to start from and we surveyed the seabed floor along about 1,000 miles of the coast of Alaska,” Woolston said. Because this is the first time this type of work has been done in the area Woolston said it adds data that could be used to build functional charts for everyone from fishing boat captains to new private industry in the Arctic.